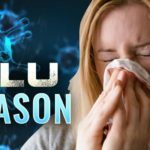 San Diego, CA – The county’s most recent flu report published on February 21 reveals a decrease in overall flu detections – the number of new flu cases – coupled with a steady rise in flu-related deaths. Overall, 269 flu-related deaths have been confirmed in San Diego County this season with persons over the age of 65 the most affected. At its peak in late December, roughly 13% of all emergency department visits were for influenza-like illnesses; as of February 17, that number has fallen to 5% of all emergency department visits in the county. 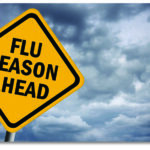 This season’s flu has affected significantly more people than previous seasons with nearly 17,000 flu detections this year compared to a ten year high of less than 8,000 detections in 2015. 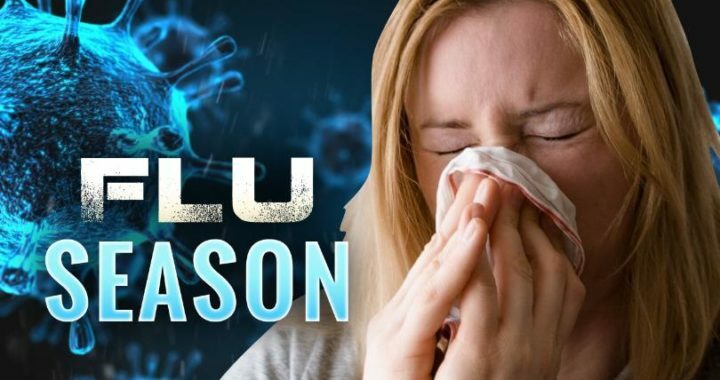 The increased severity of the flu this season is unfortunately coupled with an increase in the number of deaths, with the deaths this season outnumbering those of the last three seasons combined. The deaths this season are the highest they’ve been in the twenty or so years that the county has kept record. Although flu season seems to be winding down, it is still important that you take all reasonable measures to guarantee yours and your family’s health. Washing your hands regularly and effectively, lathering soap between fingers, around wrists, and under nails. Getting a flu shot if you haven’t already. Avoiding close contact with people who have the flu. You’re contagious. Stay home, rest, and avoid work or school. The CDC recommends staying home at least 24 hours after the relief of severe symptoms, including cough with mucus, fever, and fatigue. 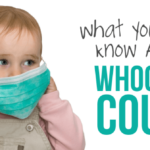 Cover your cough and sneezes. Treat aches and pain with over-the-counter medications such as aspirin or ibuprofen. Talk to your doctor about antiviral medication. Antibiotics are indicated for bacterial infections, whereas the flu is a viral infection. Visit your doctor if you have worsening or persistent severe symptoms, including a temperature higher than 102F in children and adults, wheezing, shortness of breath, or vomiting.